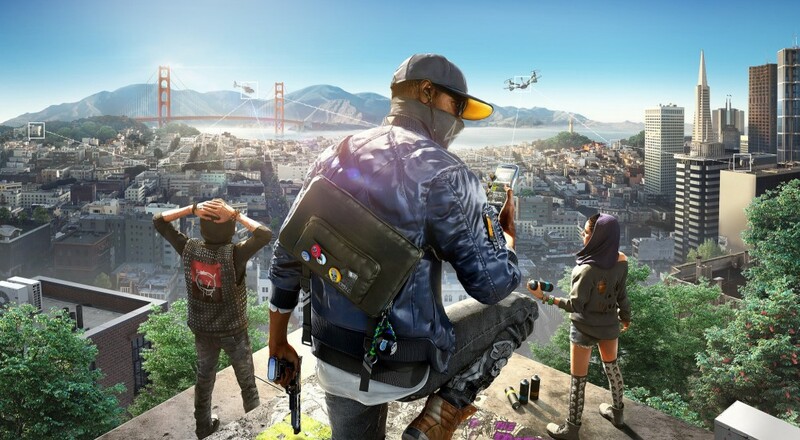 Watch Dogs 2 will be available (on the consoles, at least) in just a couple weeks. In anticipation of its impending release, some advanced copies have been sent out to a few folks so they can get hands on with it. Polygon's Nick Robinson captured a few hours worth of the game, including 25 minutes of the game's cooperative play. While the repeated objectives aren't terribly exciting, it does sound like both players have access to all the abilities/skills/weapons they've unlocked in their individual playthroughs up until that point. There's one point where Nick's co-op buddy uses a hack skill that Nick hasn't unlocked just yet, so it's good to know that players can join up with one another regardless of progress. Watch Dogs 2 will be available on the PlayStation 4 and Xbox One on November 15, and on the PC on November 29. Page created in 0.7191 seconds.